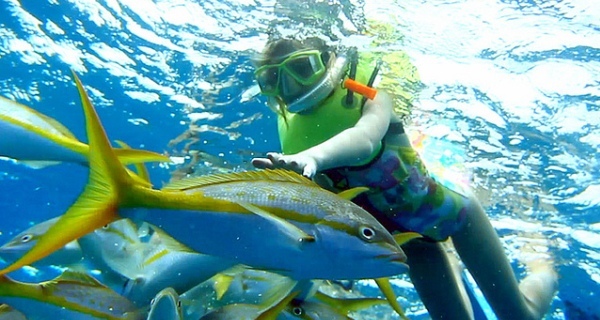 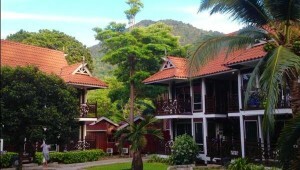 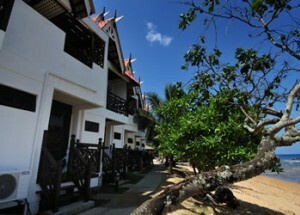 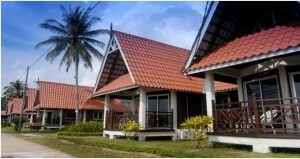 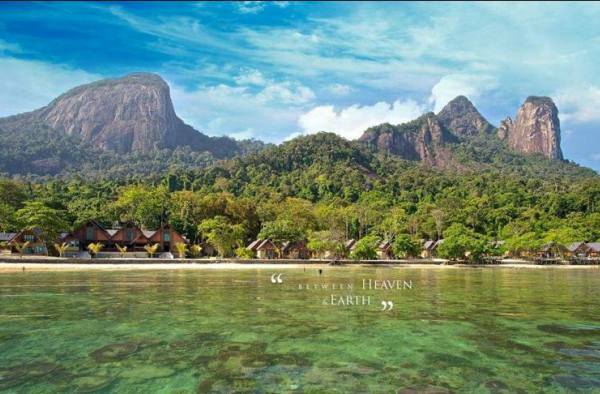 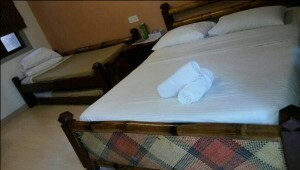 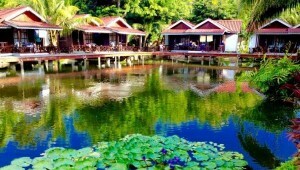 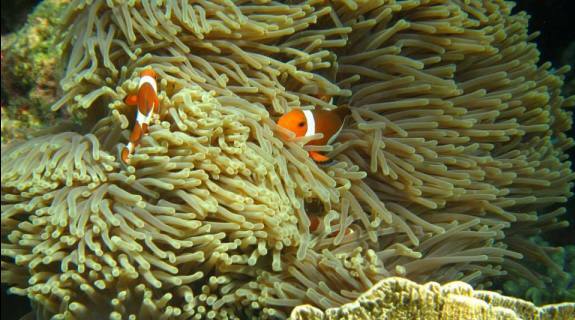 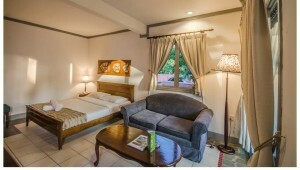 3 days 2 night honeymoon package in Pulau Tioman Paya Beach Resort. – 1 Romantic Candle Light Beach Dinner. 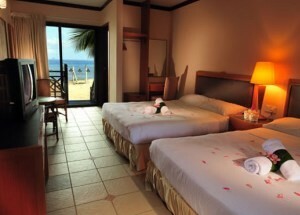 – Romantic flower bed decoration on arrival day. – Any other items that are not mentioned in the “includes” section.